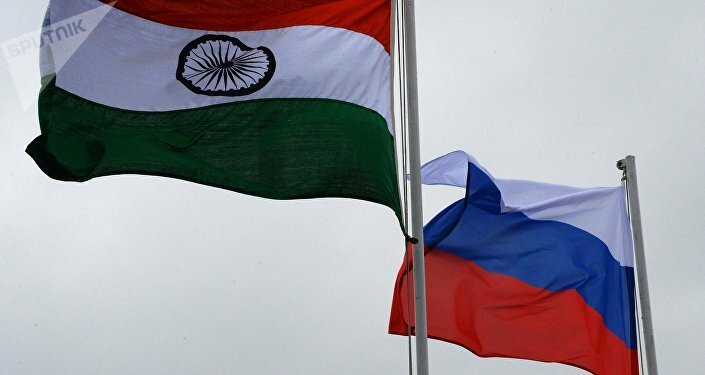 An Indian government official told Sputnik that India and Afghanistan have discussed at length the impact of a possible US pullout and ways of enhancing bilateral security co-operation, including the supply of military equipment. "Held productive meetings in India with my counterpart NSA Ajit Doval and other security officials on regional stability, the democratic progress and ongoing peace efforts in Afghanistan, and bilateral security cooperation," Hamdullah Mohib, Afghanistan's national security adviser, tweeted after the meeting. Last month, US President Donald Trump announced the withdrawal of half of US troops stationed in Afghanistan despite the growing strength of the Taliban in large parts of the landlocked country. America currently has some 14,000 troops stationed in Afghanistan. "India does not send its armed forces abroad except under the specific mandate of UN peacekeeping operations," the official added. India has so far committed over $3 billion in aid and assistance to Afghanistan, taking up several infrastructure and humanitarian projects. The Zaranj-Delaram road, a high school in Kabul, the Salma dam and a 220KV DC transmission line are among several ongoing Indian projects in the country.